Prince Harry may be off the market, but that won't stop us swooning. 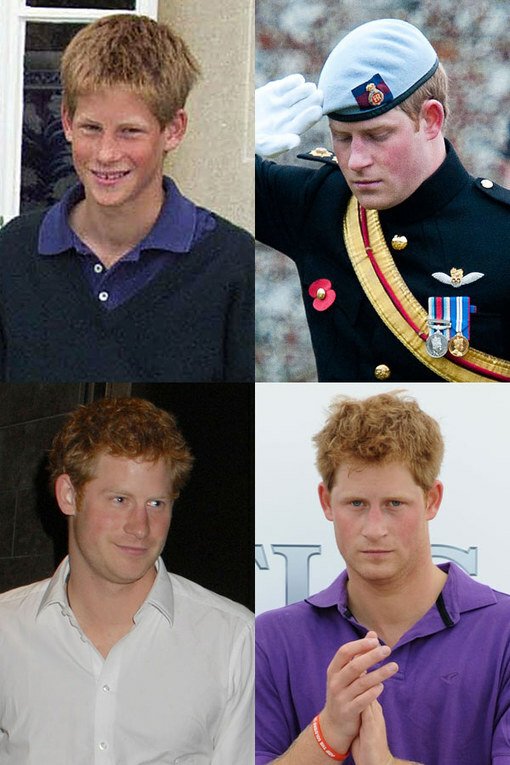 Though we adore Prince William, for us it's all about his younger, considerably more ginger brother. Men don't come much better than Prince Harry. Though he's dubbed the Party Prince - and we love that he's clearly up for a laugh - he's also extremely charitable and uses his royal status to help others. Hearts broke around the world when photos emerged of Harry cuddling his new love - society girl Cressida Bonas - on a recent ski holiday. Enjoy these gorgeous photos of Harry - from when he was a little 'un, to his days playing polo, and even his time in the army.